VIRGINIA BEACH, VA. (October 18, 2018) – Teen drivers put everyone on the roadway at risk of a deadly crash, especially if they are bringing teen passengers along for the ride. New research from the AAA Foundation for Traffic Safety found that when a teen driver has only teen passengers in their vehicle, the fatality rate for all people involved in a crash increased 51 percent. In contrast, when older passengers (35 or older) ride with a teen driver, overall fatality rates in crashes decreased eight percent. Considering the increased risk created by a combination of teen drivers and teen passengers, AAA emphasizes the need for teen drivers to gain adequate supervised training, especially in different driving scenarios, before taking what could be a fatal drive. 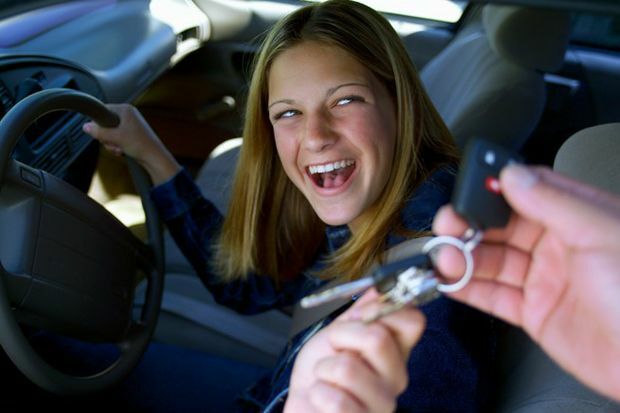 “Strong coaching and diversity in practice driving sessions are key when teens have their learners permit. And, once teens have their license, consistent parental involvement is essential,” Blumling said.